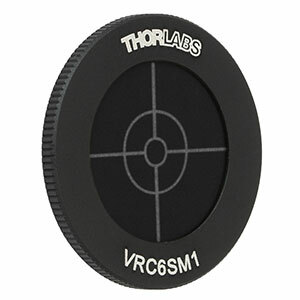 Thorlabs offers a variety of light accessories for labs. 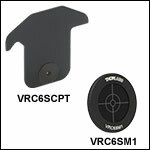 Available are laser safety accessories such as laser glasses, beam blocks, and shutters. For broadband, non-laser light, we offer lab blackout options such as blackout curtains, optical enclosures, and a variety of blackout materials. Other lab safety tools include include ESD protection accessories to reduce the risk of damaging sensitive electronics while handling them. The alignment aids offered help when aligning laser beams from the UV to IR.